1000+ models with individual outlet switching, metering, and 400V power distribution. 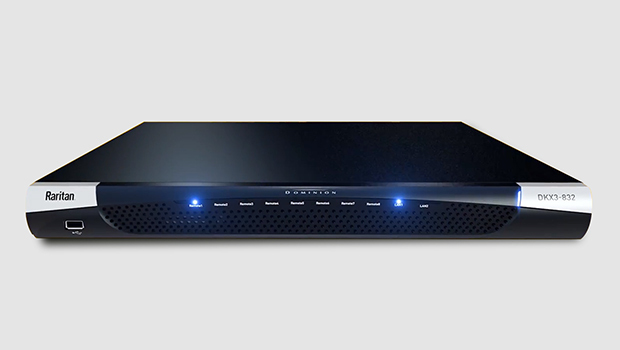 Designed with quality components, features, and failsafes that ensure a reliable infrastructure. High performance, reliable, secure, and java-free. When your remote access solution must work, redundant NICs and power supplies provide peace of mind. Engineered to help monitor and maintain your rack environment, identify hot spots, ensure security, and receive real-time alerts to prevent downtime. 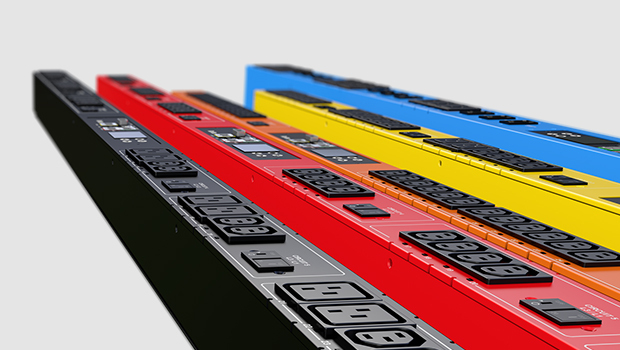 PX PDU – Newly released technology advancements that delivers unsurpassed reliability, more efficient operations and an architecture built to support your growing data center. 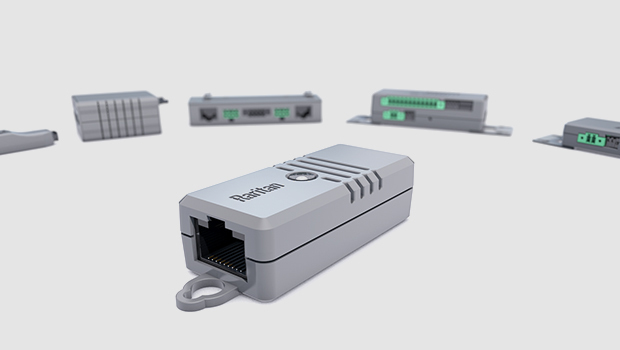 Introducing the Raritan Secure Switch to meet NIAP Requirements. Our Products Benefit the Largest Data Centers in the World. Receive the latest product information and industry news right in your inbox. By providing your email address you agree to receive electronic communications from Raritan. You can opt out at any time and we promise we'll never share your information with anyone.